Make a budget. Renovation costs can quickly spiral out of control, so it’s important to create a budget. Break down the potential costs of everything, including labor, and use the budget as a guideline when shopping for the necessary elements for your remodel. As you purchase items for the project, be sure to keep track of the costs. See what can be saved. In order to do the remodel quickly and affordably, see if there are certain elements that can be saved and not replaced. For example, if your cabinetry is in good shape, you may be able to simply reface them, rather than replace them entirely. Sometimes simple changes can make a big difference, without costing much or requiring a lot of time and effort. Upgrade counter tops. One of the best places to put your money in a kitchen remodel are the counter tops. There are many sleek and classic options to choose from today, including granite, butcher block, and even concrete. If you opt for granite, select a neutral color that will be easy to work with of you do a remodel again in the future. Focus on details. Simple details can really enhance the look of the kitchen. Don’t overlook little things like drawer pulls, lighting fixtures, and even the faucet. Once you’ve chosen the major elements to change, such as floors and counters, you can focus on the details that will bring the whole room together. 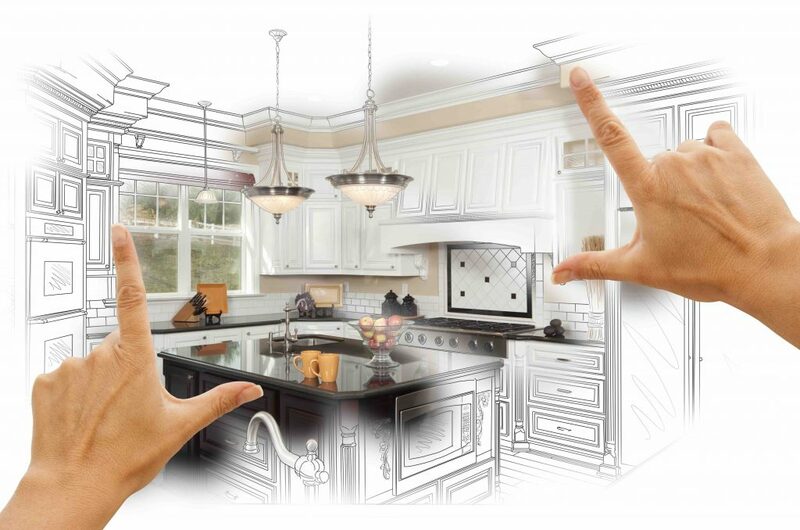 I agree that it is very important to make sure you set an appropriate budget when remodeling your kitchen. It makes sense that doing this can help you plan where your every dime needs to go when how you can save on it. I would want to make sure I take my time to consult with several companies and find a contractor I can trust and who can provide sound advice.